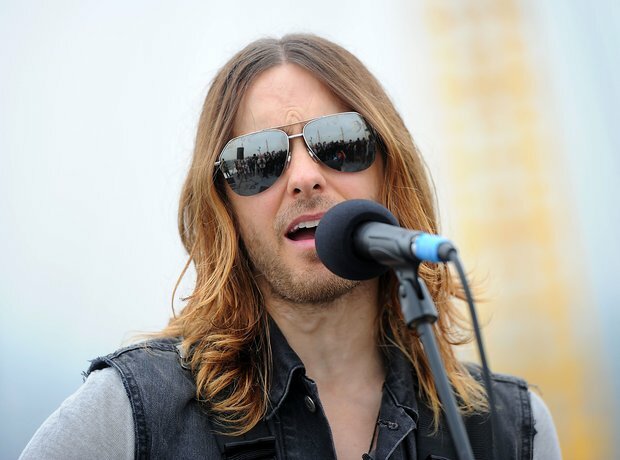 On 26 December, Jared Leto will turn 45 - but he will still have the hair of a fairytale princess. How does he manage it? Perhaps some hair product would be a gift he appreciates on Boxing Day.